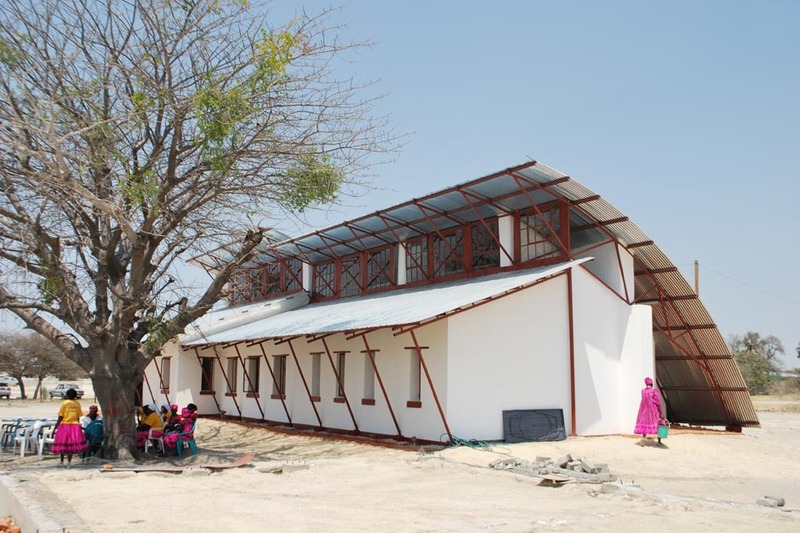 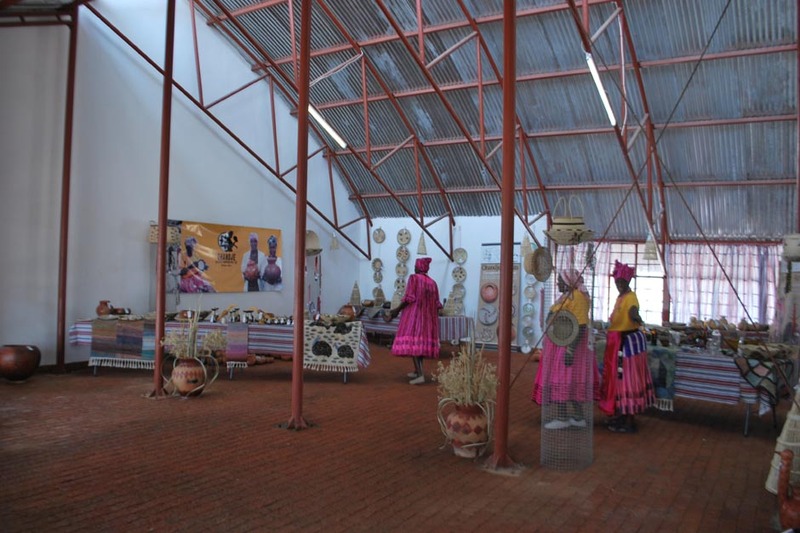 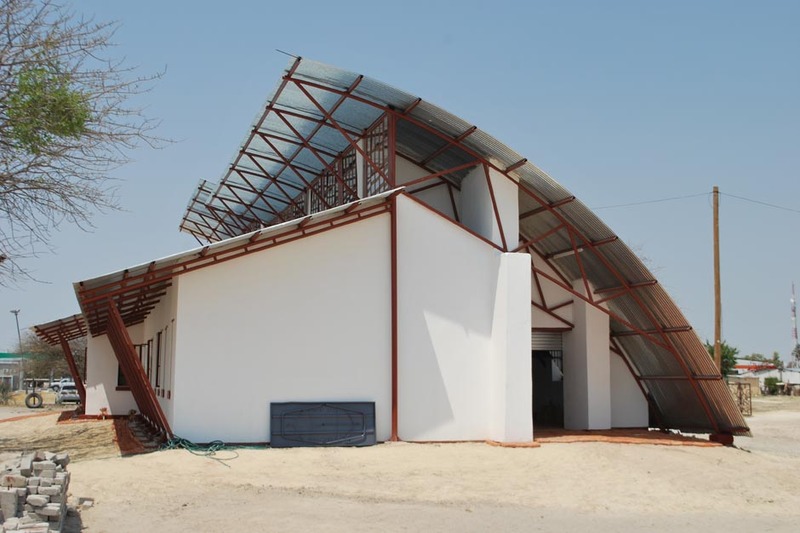 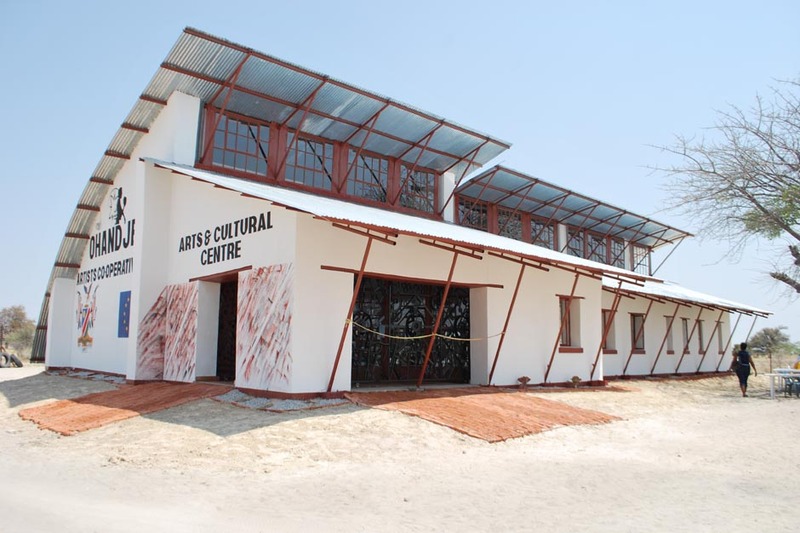 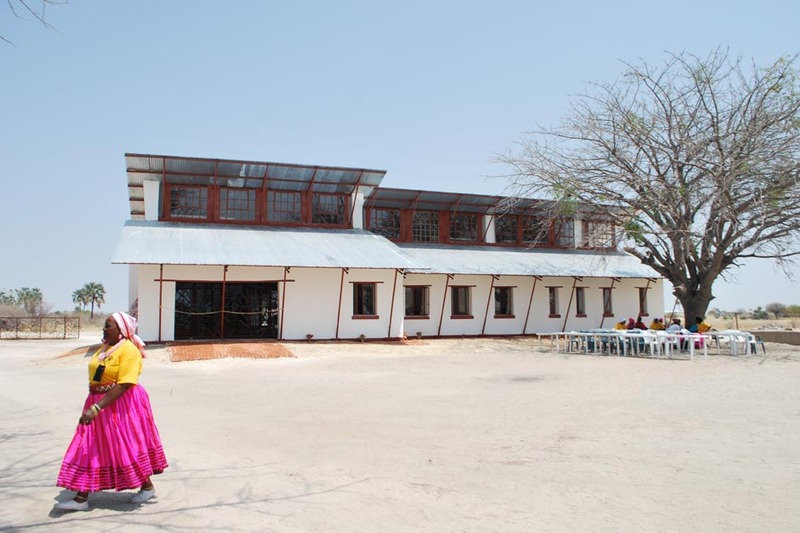 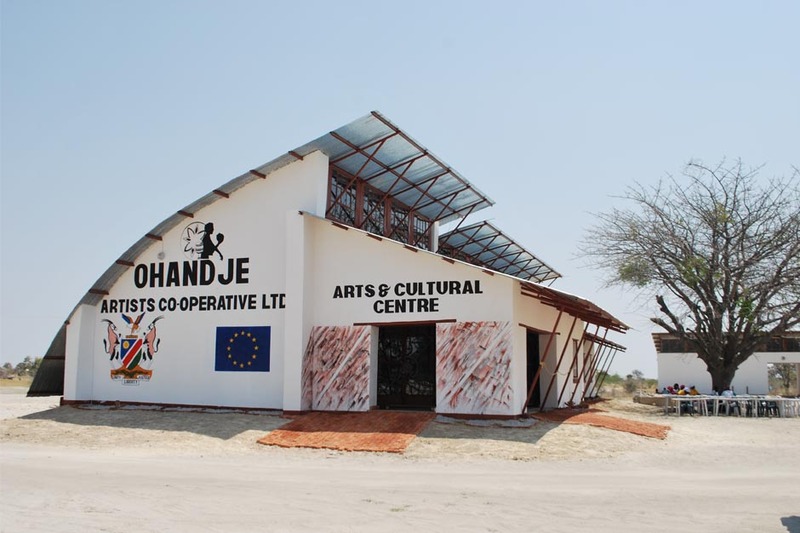 Located centrally in Ondangwa, the Co-op building and ablutions represent the first phase in a planned craft and artists village which would house, train and showcase local artists and craftspeople. 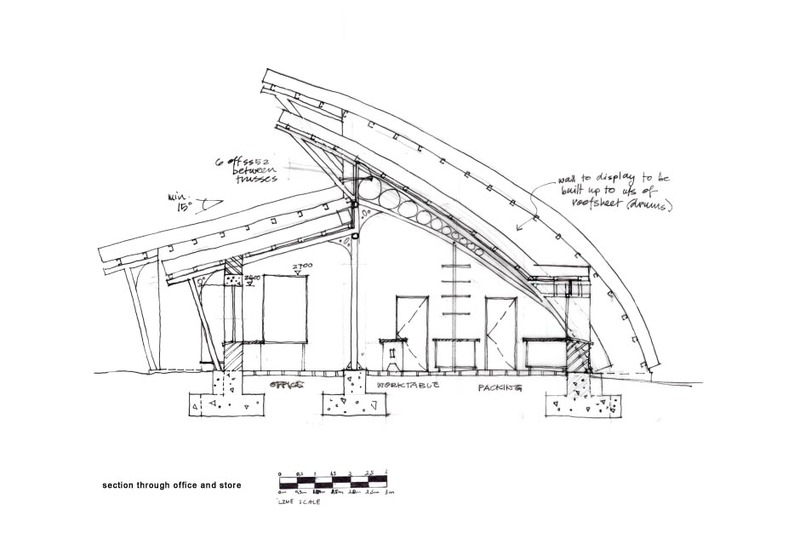 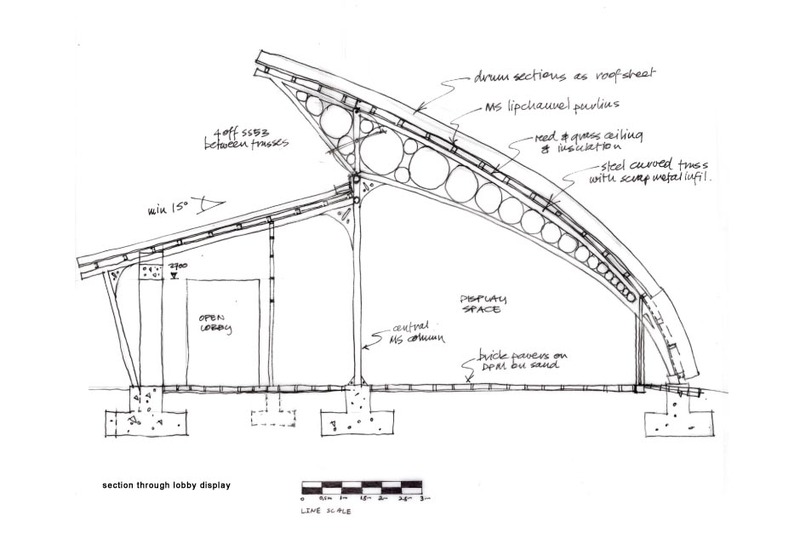 The infill walls were built by unskilled co-op members with sandbags on used car-tyre foundations, to enclose a steel structure supporting a strongly curved roof. 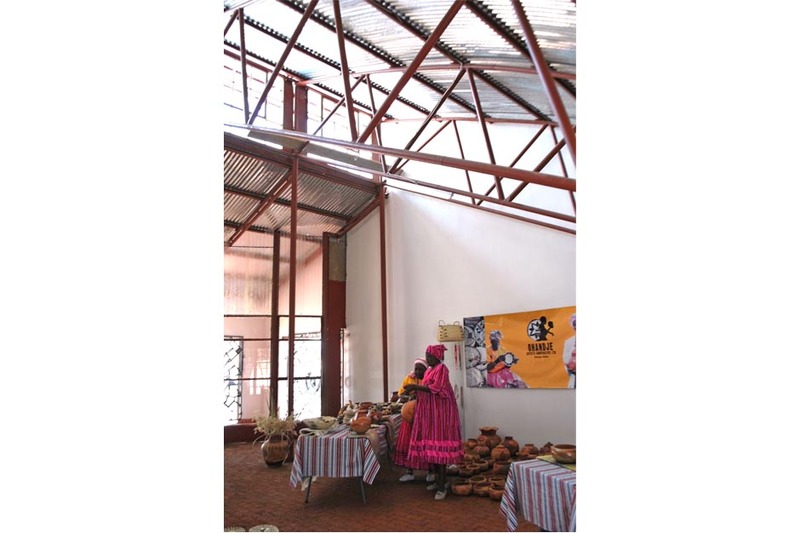 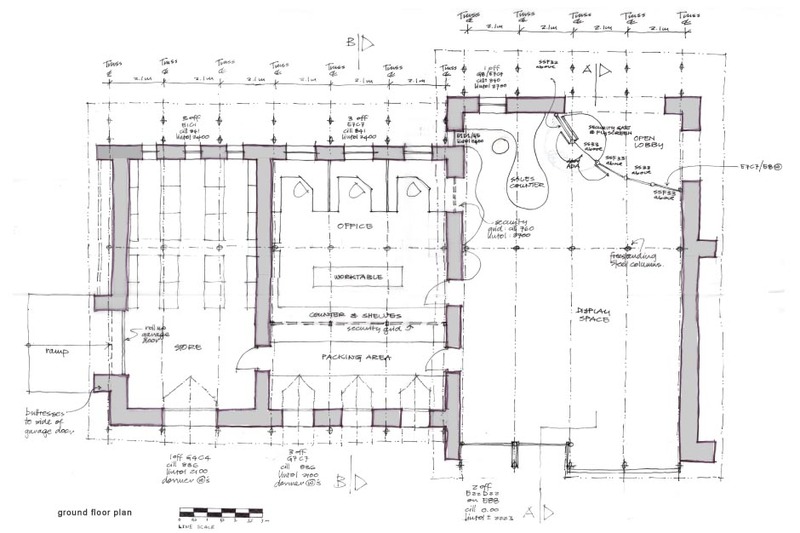 Clerestory windows light up the interior showroom, processing rooms and storage. 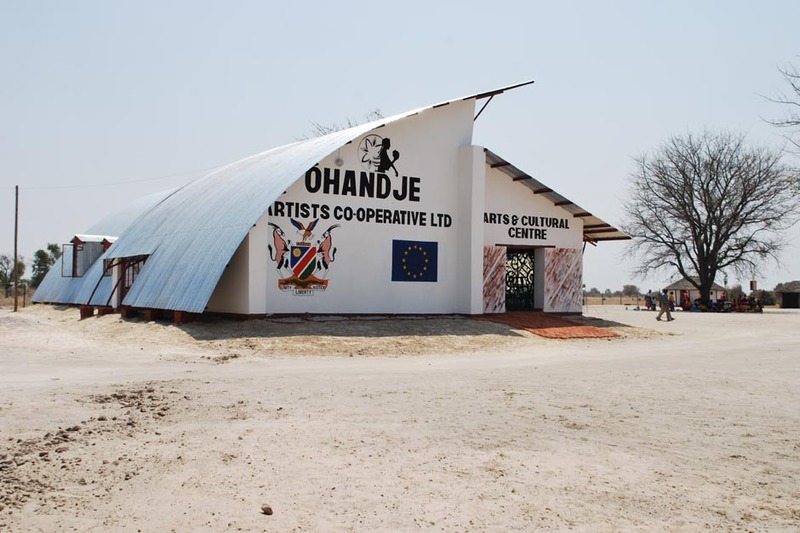 Craft is delivered by producers, recorded, sorted and shipped to retail clients of the co-op from this building.